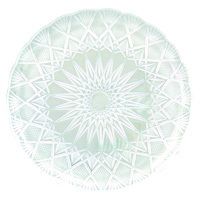 Add a royal touch to your desserts with Cosmoplast range of plastic crystal plates. 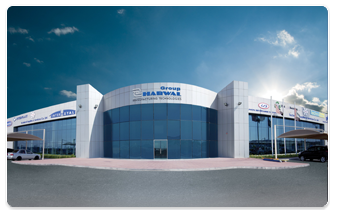 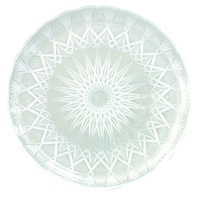 These platters combine flawless design with durability making it matchless in elegance and performance. 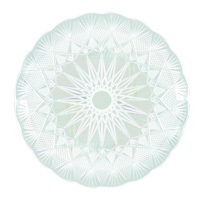 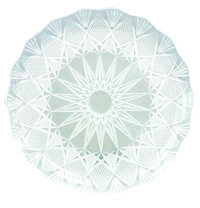 Ideal for parties and occasions, Cosmoplast crystal plates will help you dazzle your dinner table.